This is a very nice rust free truck with good miles. 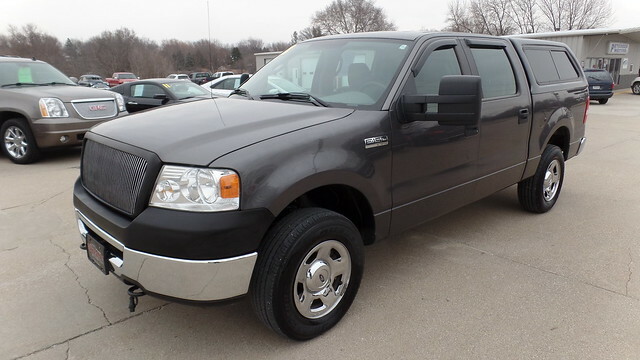 This F150 Crew Cab truck comes with remote start, Newer Tires, CD Player, Key Less Entry, Lockable Topper. Power Windows and Locks. This truck has been very well maintained. Car Fax available.